Following the Thanksgiving holiday, gas prices stayed fairly stable with only slight increases throughout most of the islands, according to the AAA Hawaii Weekend Gas Watch. Today’s statewide average price is $3.24, up one cent from last Thursday, 10 cents higher than a month ago and 39 cents more than a year ago, according to GasPrices.AAA.com. In Honolulu, today’s average price for regular is $3.09, up one cent from last Thursday, 12 cents higher than a month ago and 38 cents higher than last year. The Hilo average price is $3.23, which is two cents higher than last Thursday, eight cents more than on this date last month and 45 cents higher than on this date a year ago. 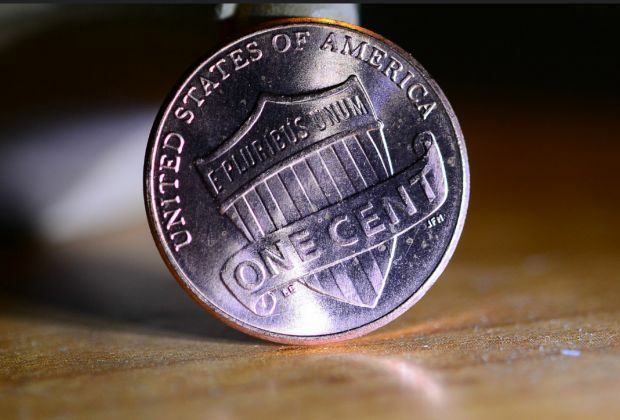 Wailuku’s average is $3.67, down one cent compared to last Thursday, six cents higher than a month ago and 40 cents higher than on this date a year ago. “Greater demand than expected is one factor that is keeping gas prices in the islands about 38-45 cents a gallon higher than a year ago,” said AAA Hawaii General Manger Liane Sumida. “Motorists can shop around to get the best price, consolidate errands and visit a AAA-Approved Auto Repair shop to get their tires checked to ensure they’re getting the best gas mileage possible,” she added. Motorists can download the free AAA Mobile app to virtually shop around the for the lowest gas price near them while planning their trips. The AAA Mobile app also can be used by AAA members to map a trip, find discounts, book a AAA-rated hotel and access AAA roadside assistance. AAA Hawaii reminds drivers that AAA continues to help travelers and the public with fuel information on GasPrices.AAA.com.